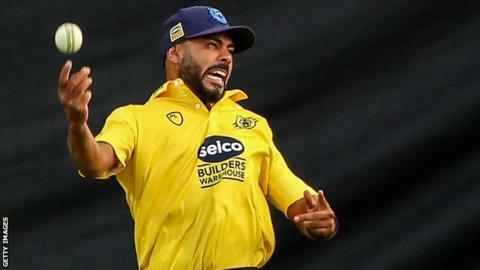 Jeetan Patel has been named captain of Birmingham Bears for this season's T20 Blast campaign. The New Zealand spinner takes up the role following the retirement of fellow countryman and all-rounder Grant Elliott at the end of last season. Patel, 38, has taken 124 T20 wickets for the Bears and helped the side reach Finals Day three times in the past five years, winning the trophy in 2014. "I'm really excited to be taking over as captain," Patel said. The appointment means Patel will be skipper across all three formats of the game, as he already leads Warwickshire in first-class and 50-overs cricket.